The MakerSpace is open before school and during lunches (when classes are not in the library). Do you enjoy creating, crafting, and designing? Come visit the MakerSpace in the library! Want to get rid of old craft supplies? We greatly appreciate your donations! 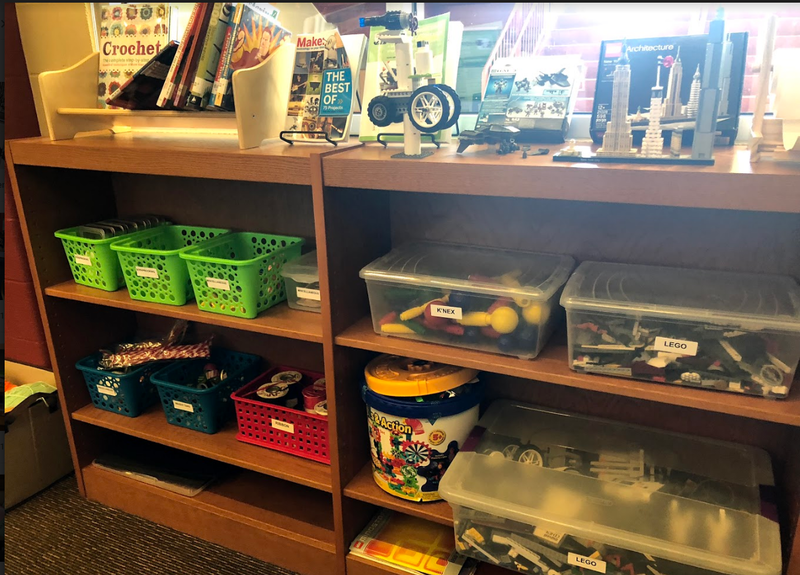 The Library is collecting donated items for our MakerSpace. The MakerSpace is a place where students can create, design, tinker, and explore. 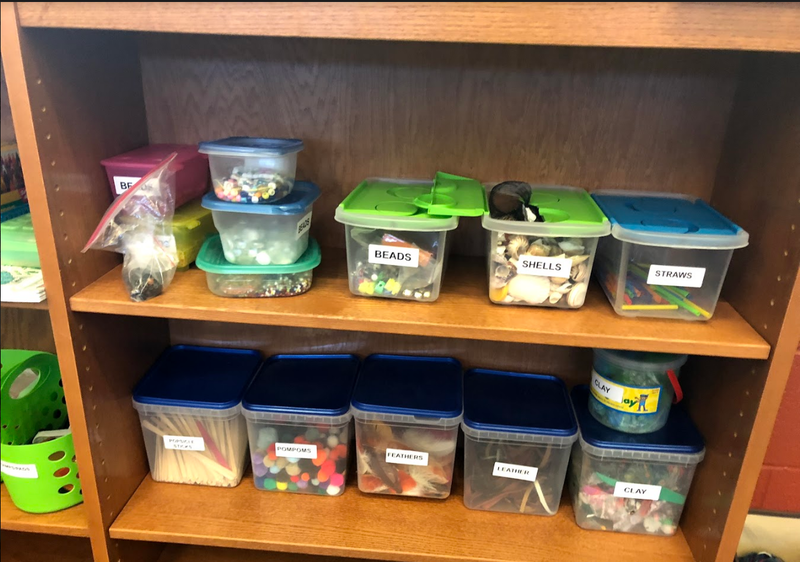 We will host craft projects, building challenges, puzzles, and provide plenty of raw materials for students to experiment with. 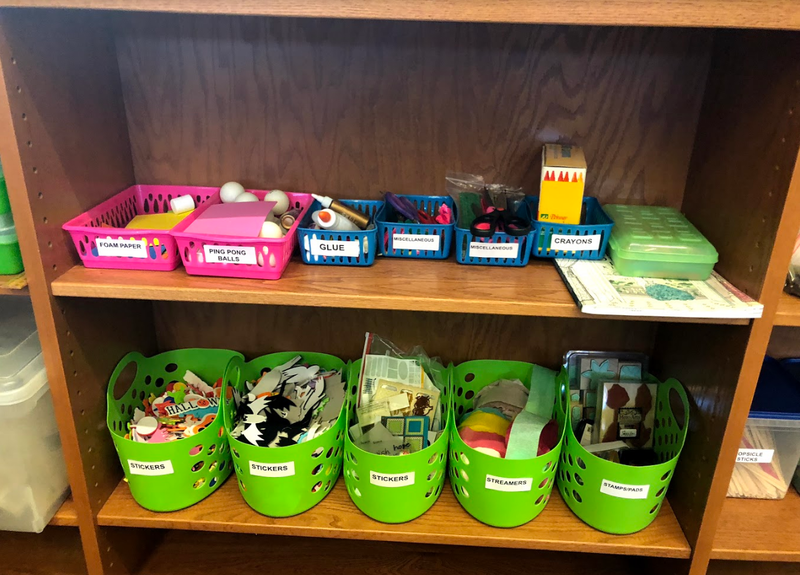 The more variety of materials, the more space our students have to create and explore!